Halo 4 has got leaked out before its official announcement. The most awaited XBOX 360 game hits the torrent and WAREZ sites few days before the official launch. Seems like year 2012 has been the year of leaks and lots many leak outs has been witnessed. As per the retail packaging of Halo 4, it is speculated to have 2 discs which may compose of one disk for single player and another could be for multiplayer mode. Both the disks has been leaked out on WAREZ sites and torrent. However torrents sites are popularly know distributing fake and malware loaded software packages but the leaked out package got the credit when the snaps of two of these disc got showcased on the said sites. While Microsoft is working on to find the security loop hole, law enforcement agencies are searching for the source from where it leaked out. 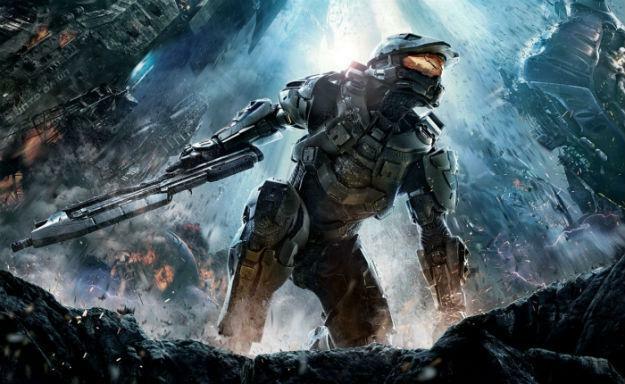 Halo 4 has been developed by more than 300 industries and has got big partnership of Microsoft. The game is exclusively for XBOX 360 and will be officially hitting the market on November 30th.